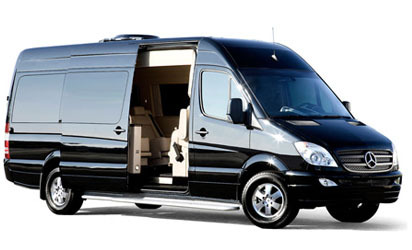 We have a wide range of group transportation services for your San Francisco Bay Area corporate transport needs. We are the leader with over 32 years of ground transportation experience. When traveling with us you will enjoy high-quality entertainment systems, complementary WiFi and electrical device outlets. We pride ourselves on providing a level of service that is unrivaled in the San Francisco Bay Area corporate transportation and charter bus industry. 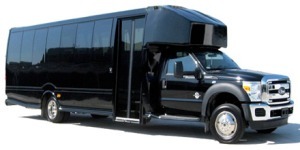 Palo Alto Limo can accommodate groups for any type of private or corporate event. All of our trained drivers exhibit the highest level of professionalism and courtesy. 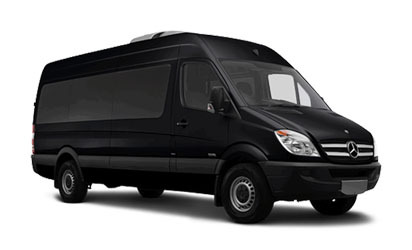 They will deliver you safely and promptly to your event while striving to meet your groups individual needs. Palo Alto Limo’s fleet of corporate transportation vehicles emphasizes luxury and style, reliability and comfort. Our variety of vehicle types and sizes ensure that you will have the perfect transportation to meet all of your professional and personal requirements. See below for details of our employee shuttles, corporate and executive buses, vans and charter services. Certified mechanics and full-time automotive detailers professionally maintain all of our vehicles. An online Preventative Maintenance Database System tracks the mileage and repairs made to our fleet to guarantee that all routine safety and regulation checks are made on a scheduled basis. All vehicles are checked daily to ensure adherence to the safety and comfort levels we require for our clients. 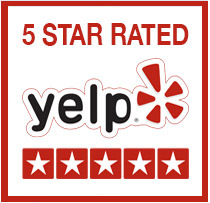 Please feel free to contact us for price quotes or locations not listed or to make reservations. 650.274.6666. Click here to use our Online Reservation System. This Mercedes Passenger Bus is perfect for small group shuttles, short trips in between meetings, and trips back and forth to hotels and conventions. Leather bucket seating, 15″ LCD monitor with DVD and luggage storage. $120 per hour not including gratuity. 20% Gratuity will be added for the driver. Additional tips at your discretion. Our 16-passenger luxury coaches are designed for celebrating and are nicknamed “party” buses because they are perfect for any special event or outing, including retirement dinners, award ceremonies, corporate events and team building. Reserve a luxury coach for any occasion, then relax and enjoy! $125 per hour not including gratuity. 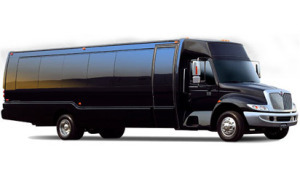 Hiring a Passenger Bus is the fun way to get around with comfy seating area and plenty of room to party for 20 people. Have your chauffeur drive you to anywhere you want to go! Tonight you are the VIP. $135 per hour not including gratuity. $140 per hour not including gratuity. Each shuttle bus has unique features such as forward facing seating with the high back bucket seats. Each coach has TV, DVD, System and PA systems; shuttles have rear luggage compartments for long distance trips for your convenience. $155 per hour not including gratuity. A Coach is perfect to transport all your visiting employees or business associates around town for a variety of needs. Our 36 Passenger Executive Coach will make your event a success! Who wants to worry about how you are going to get home? Charter a 36 Passenger Executive Coach and let our experienced professionals do the driving for you. $165 per hour not including gratuity.